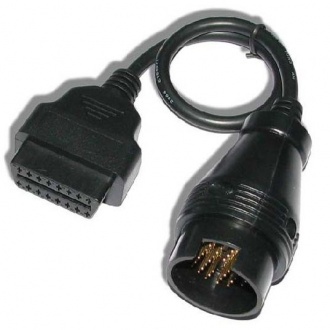 Honda 5Pin Connector to OBD OBD2 16 Pin Diagnostic Adapter Cable. 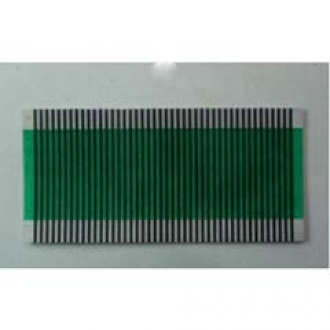 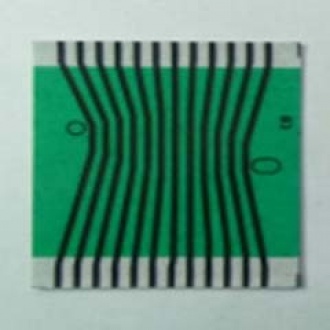 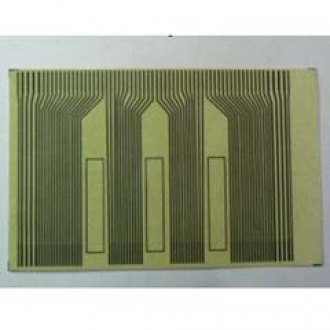 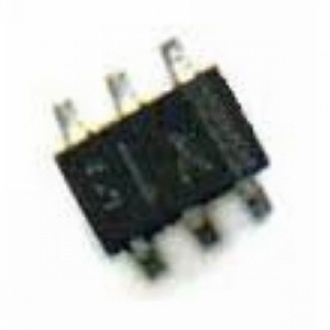 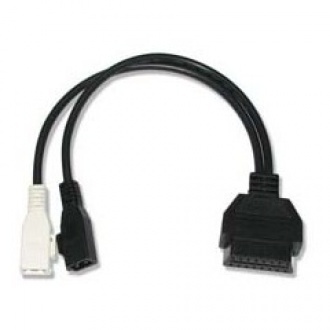 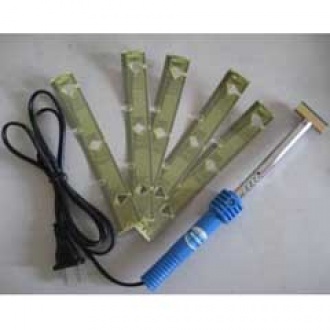 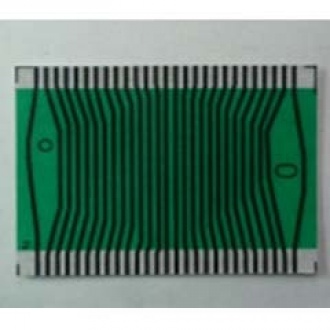 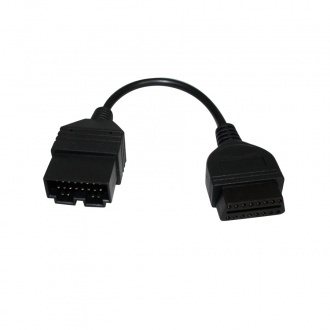 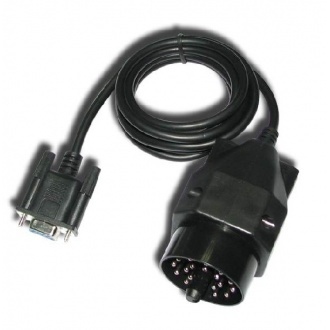 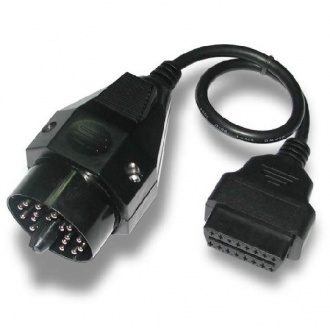 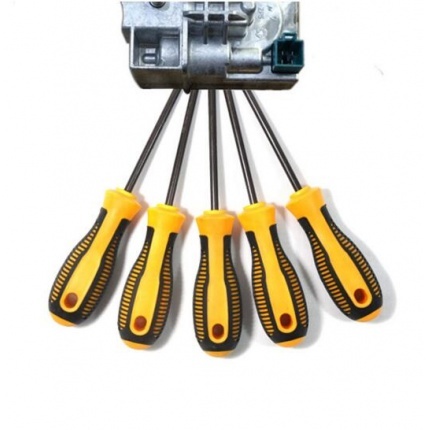 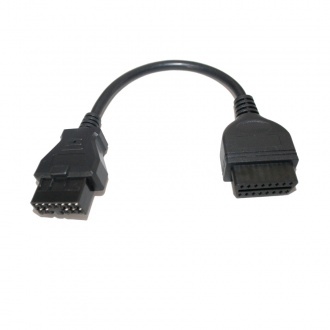 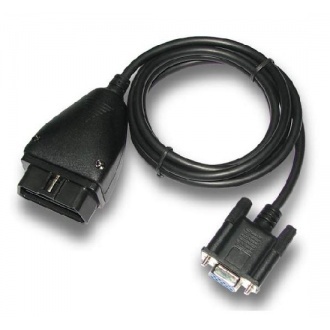 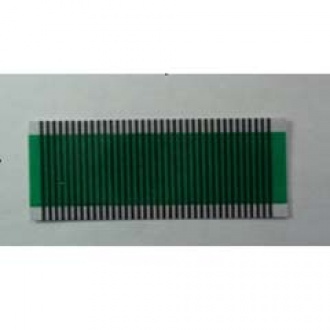 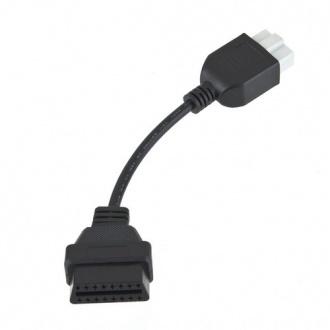 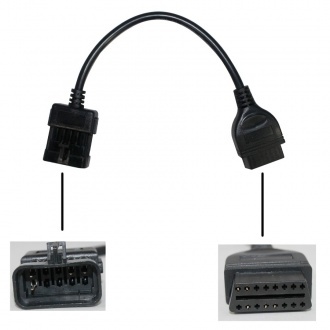 Description: Honda 5Pin Connector to OBD OBD2 16 Pin Diagnostic Adapter Cable. 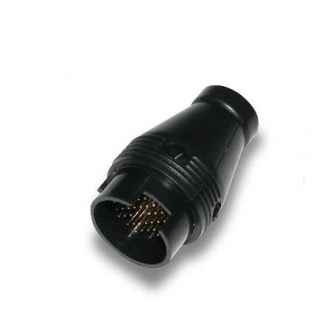 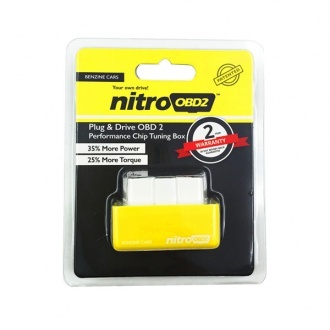 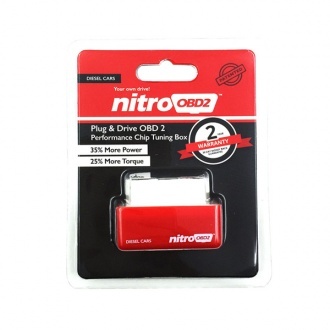 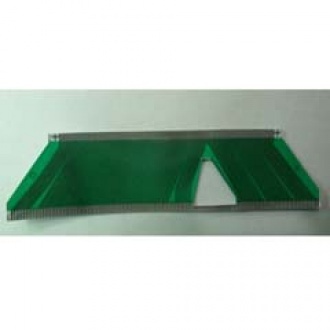 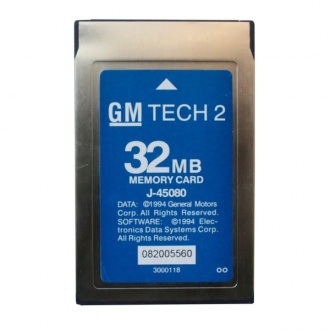 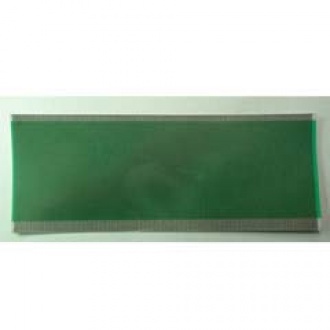 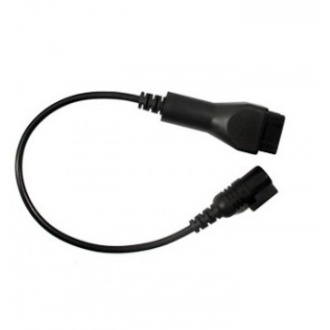 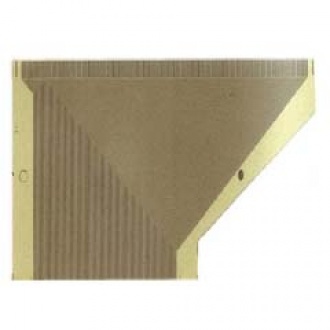 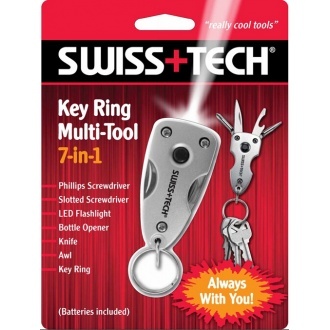 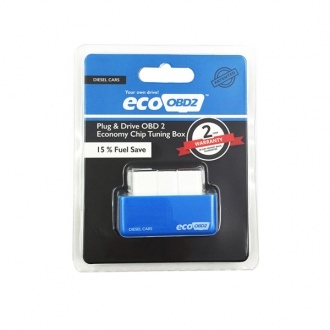 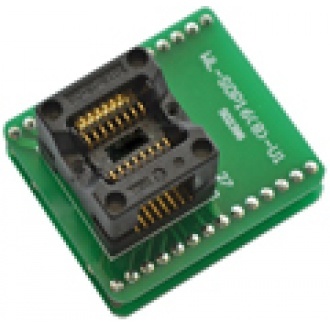 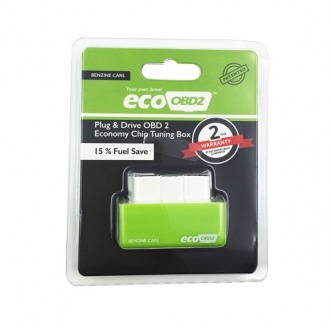 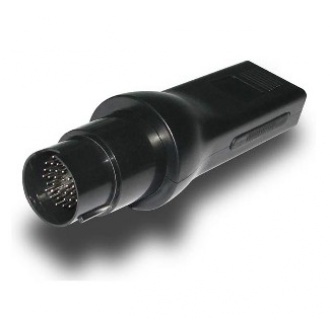 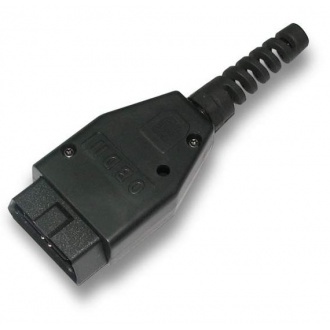 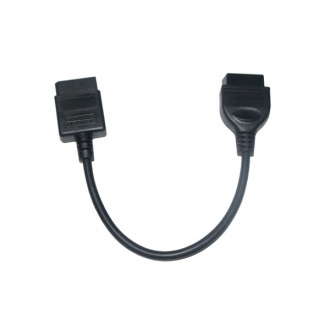 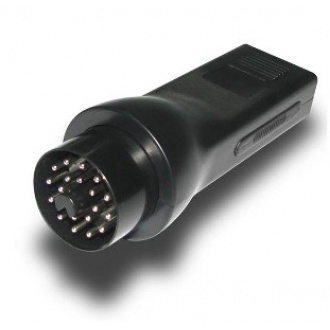 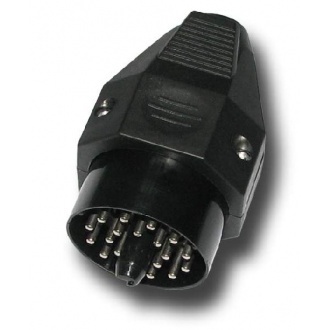 Description: This adapter will allow you to connect compatible Diagnostic tools on a Mitsubishi vehicle fitted with a 12 pin socket with your existing 16 pin OBD2 tool.